Inquiry-based learning is a process where students become involved in their own learning. Inquiry-based learning builds on student passion and results in increased student agency. Students develop skills during this process that will serve them well in the future in this information-driven society. In this workshop, participants will explore the components of inquiry-based learning. Since educators are the single greatest factor in making this happen in the classroom, participants will spend the day learning various technology tools that develop their own abilities with 21st-century knowledge construction. 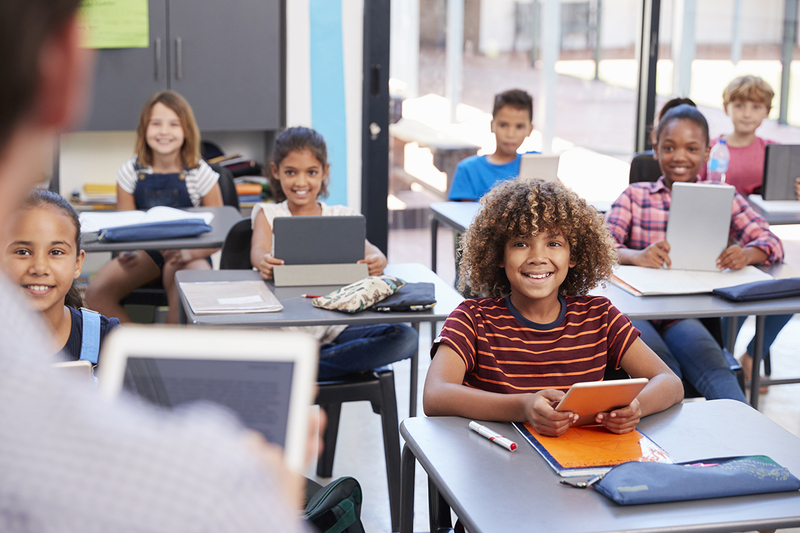 A major component of inquiry-based learning is the public display of understanding of this newly acquired knowledge, therefore, participants will also learn some technology tools that will allow them to creatively communicate their new understanding. Participants will research a topic of their choice during the session and then present new information using a technology tool that is new to them at the end of the workshop. Educators will leave with a plan of how to begin a guided inquiry process in their classrooms on the very next day.